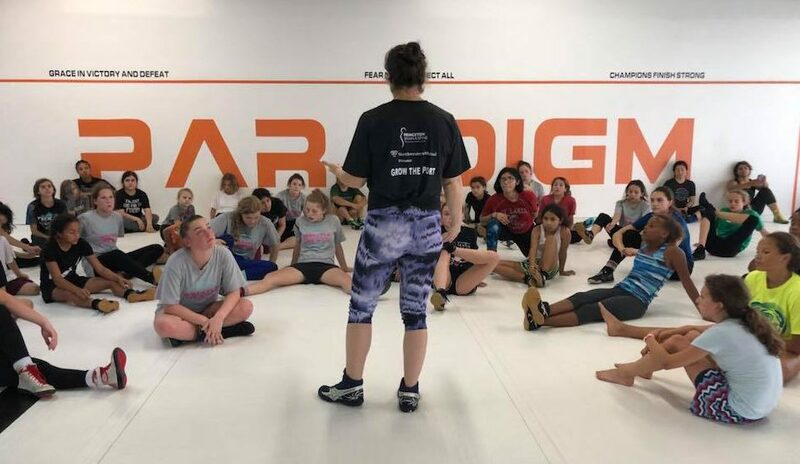 The weekend of June 8-9 Paradigm was the proud host of the first annual “Wrestle Like a Girl” all-female wrestling camp. 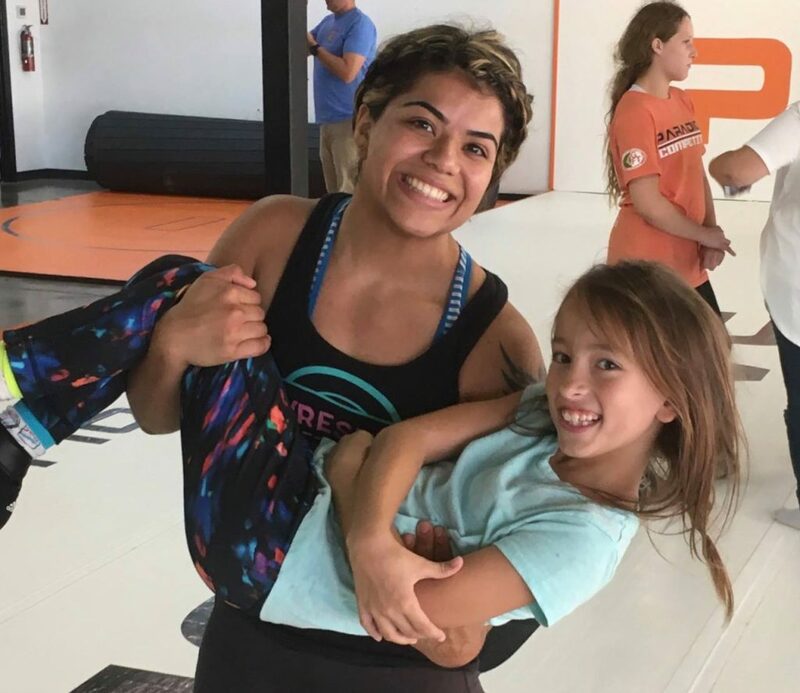 Over 50 young wrestlers between the ages of 5 and 18 attended the two day camp, which was led by all-star clinicians Sara McMann, Jessica Medina and Axa Molina. The camp emphasized not only technical instruction, but also sports psychology. Campers learned how to control their nerves under pressure, and fight back when their opponent tries to bully them–lessons that apply in wrestling and other areas of life.